You can now see that our brand new website is up and running, we felt that after a few years of our old stagnated website that we needed an upgrade to bring in line with modern web design. Using a new Divi style website this will allow people to navigate the site much easier as well as how off more information and keep you the customers more up to date with our latest going on. 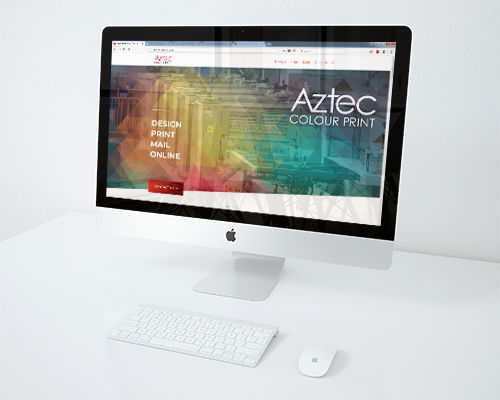 Keep up to date with all the latest news and information at Aztec.